Stainless steel is usually categorised into five basic groups: Austenitic, Ferritic, Martensitic, Duplex, and Precipitation Hardening. 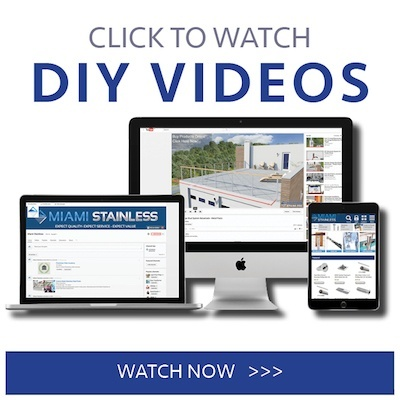 All stainless steel sold by Miami Stainless, ProRig, Blue Wave, ProRail and Econ stainless steel products belong to the austenitic group of stainless steel. This is the worlds most extensively produced stainless steel. Within this group 316 grade and 304 grade are the preferred grades for industrial use due to their excellent corrosion resistance, workability, finish and versatility. 304 Grade Stainless Steel: The most commonly produced grade of stainless steel. It is a general purpose stainless steel and has good corrosion resistance. It is often used in architectural, food processing, and domestic applications i.e. kitchen sinks, utensils, splashbacks etc. Only a limited range of ProRig fittings are manufactured from 304 grade stainless steel. 304 grade stainless steel should not be used as a substitute for 316 grade stainless steel. 316 Grade Stainless Steel: Often referred to as ‘marine grade’ due to its excellent corrosion resistance. 316 grade stainless steel offers better corrosion resistance than 304 grade. This makes 316 grade stainless steel the best type of stainless steel for architectural fittings, marine hardware and balustrades, especially in harsh environments and coastal areas. 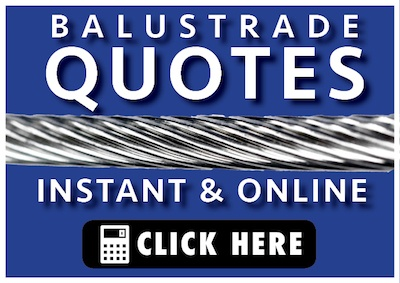 Almost all fittings, handrail products, posts and all wire rope in this catalogue is manufactured from 316 grade stainless steel. 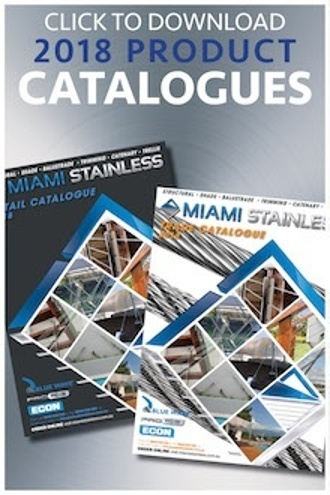 All products sold by Miami Stainless are clearly marked as being either 304 or 316 grade stainless steel. 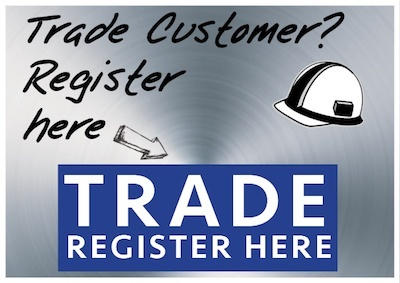 Selected products are available in both grades and are shown in the applicable tables.